The USCIS oversees lawful immigration and aids in citizenship and the naturalization process, immigration of family members, working in the U.S., adoptions, and more. The Atlanta USCIS office is one of approximately 200 throughout the country. Atlanta is a primary USCIS office for many residents of Georgia, but not the only one. 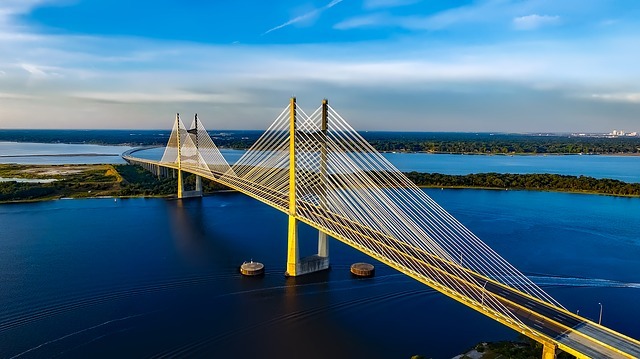 Depending on where you live in the state, you may be in the region of another USCIS Field Office in Charleston, Jacksonville or Montgomery. 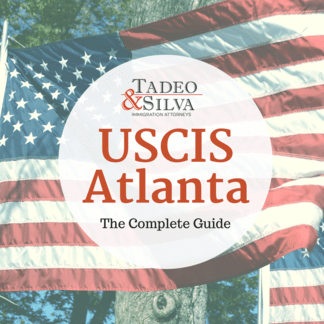 If you are struggling with the immigration process, need help to understand the rules and regulations of USCIS Atlanta, the Atlanta City Detention Center, or would like to speak about your immigration goals, please contact Tadeo & Silva today for a free consultation. Call or email today to schedule your free consultation. Dealing with USCIS Atlanta can be confusing. Working alone can be overwhelming. 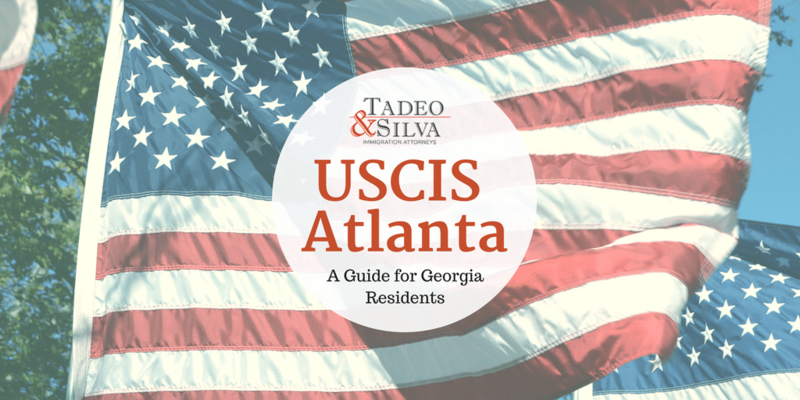 Tadeo & Silva Immigration Attorneys have extensive experience helping clients achieve their goals with USCIS Atlanta. Part of the Department of Homeland Security, the United States Citizenship and Immigration Services (USCIS) officially began providing services on behalf of the federal government on March 1, 2003. However, there has been an immigration and naturalization administration for more than 100 years. Like other field offices, USCIS Atlanta handles many functions, including help with Green Cards and Employment Authorization Documentation, and providing information on adoption and citizenship. Also, forms pertaining to immigration and citizenship are available at field offices. The Atlanta field office serves the Atlanta-metro area, 132 counties in Georgia, and fifteen counties in Alabama. To see if a county is included or for USCIS Atlanta information, go to www.uscis.gov/find-uscis-field-offices/georgia-atlanta-field-office or call 404-848-5000. To reach the USCIS’ National Customer Service Center, dial 800-375-5283. Callers will be able to check on the status of their immigration paperwork, hear the latest announcements regarding immigration, and have questions answered. The USCIS Atlanta address for the field office is: 2150 Parklake Drive NE Atlanta, GA 30345 Located near Tucker, GA, home to 35,000 residents, the area has a rich history and a strong sense of community. 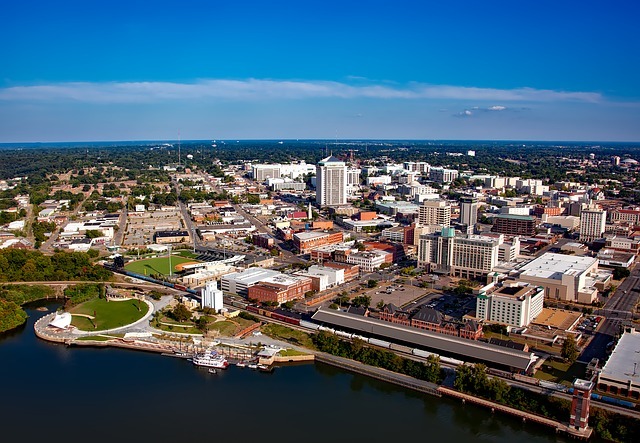 It’s a blending of homes, shops, industrial properties, parks, and gardens. There are many attractions, including Northlake Mall, a major shopping hub. Also, the field office is conveniently located off Highway 285 North (The Perimeter) and is south of I-85 and north of I-20. MARTA (Metropolitan Atlanta Rapid Transit) (from Tucker) – Bus 125 Departs from Northlake Parkway every forty minutes. You will arrive at the USCIS office in approximately eight minutes. Many other options are available for public transit. Head North on Fellowship Road, turn left on Lavista Road, and then turn right on Parklake Drive. This will take six minutes. Directions from Highway 285 North to USCIS Atlanta Take I-285 North to Chamblee Tucker Road. Take exit 34 to get to I-285 South. Continue to Northlake Parkway and take exit 36. 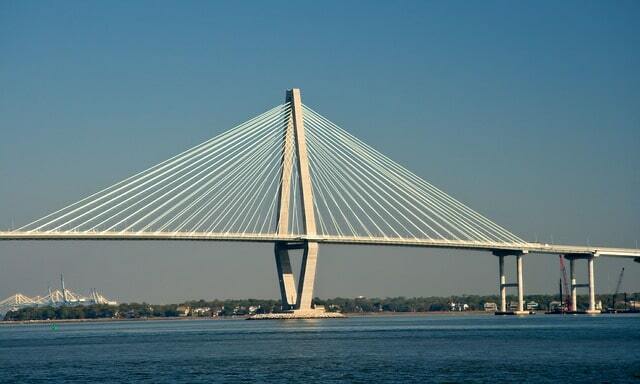 Follow Parklake Drive. Get on I-75 North/I-85 North from Capitol Ave SE/Hank Aaron Dr SW. Continue to I-85 North to DeKalb County for eighteen minutes. Take exit 36 from I-285 East. Follow Parklake Drive. Head east on I-20. Use the right two lanes to take exit 67 to merge onto I-285 toward Greenville. Take exit 37 for GA-236 West. Use the right lane to turn left onto Lavista Road. Turn right onto Parklake Drive. This office is handicap accessible and offers free parking. There are also twenty parking garages in the area for your convenience. The USCIS Atlanta office is open Monday-Friday from 7:00 a.m. to 3:30 p.m.
To speak to an immigration officer, an appointment must be scheduled. USCIS Atlanta appointments can be made online by going to the Atlanta field office page and clicking “Schedule an Appointment.” From there, the party will be directed to use InfoPass. InfoPass is an online service that allows applicants to schedule an appointment with an immigration officer at a local office. It’s the free, easy, and convenient way to request appointments. 2.) Under “Make an Appointment,” select if the applicant is inside or outside the U.S. and provide a zip code (U.S.) or current country. 3.) Choose a date and time for your appointment. 4.) Provide the applicant’s name, date of birth, and telephone number. 5.) Print the confirmation to bring with you or write down the confirmation number so the notice can be printed later. 6.) Gather and bring the following documents: InfoPass appointment notice, government-issued ID or Green Card, any USCIS correspondence, and relevant foreign documents that are translated. Applicants will receive a biometrics appointment notice before any benefits are given. This screening is simply to confirm the applicant’s identity through photograph, fingerprints, signature, and, in rare cases, DNA. The information gathered during USCIS Atlanta Biometrics Screening allows criminal background checks to be performed. USCIS Application Support Centers are sister buildings of the USCIS. They offer extensive services like fingerprinting services as part of the Biometric Screening, citizenship tests, Green Card renewal, and provide all USCIS documents. 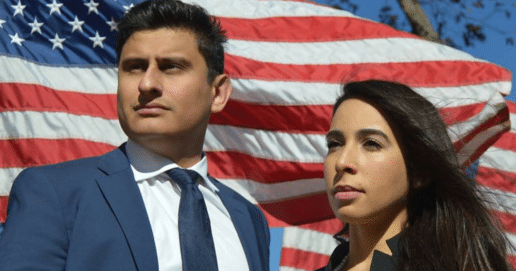 If the USCIS approves the Application for Naturalization, the party will be scheduled to take an Oath of Allegiance during a naturalization ceremony. This will take place at The Richard B. Russell Federal Building and U.S. Courthouse. The applicant will receive a Notice to Take the Oath of Allegiance. Failing to appear for more than one ceremony will result in the denial of the application. This includes a questionnaire to be filled out before the ceremony. When they arrive at the ceremony, they must check in with USCIS. A USCIS officer will review the responses to the questionnaire. During this time, the applicant’s Permanent Residence Card must be surrendered. The applicant is only a U.S. citizen after taking the Oath of Allegiance, at which time they will receive a Certificate of Naturalization. This is official proof of U.S. citizenship. The USCIS Atlanta processing times for applications is no longer in weeks or months. Instead, exact dates are given to clear up the confusion. The office handling the case. The date the case was received. USCIS Atlanta provides instructions on how to read the chart: The chart below shows the forms processed at our Field Offices. You can select the form type that applies to your case from the drop-down menu.” If you see a specific date, the USCIS Atlanta office is currently processing cases filed or received by them on or about that date. If you see a date under ‘Processing Cases As Of Date’, they are currently cases from that month. After the tests, screening, and paperwork, applicants will be well on their way to calling America home. Ensure a smooth and efficient USCIS Atlanta process with Immigration attorneys in Atlanta. The primary USCIS office in Georgia is the USCIS Atlanta Field Office. However, not all residents of the State will have USCIS Atlanta has their office of record. USCIS local offices operate by serving a collection of counties and zip codes, based on regional proximity. 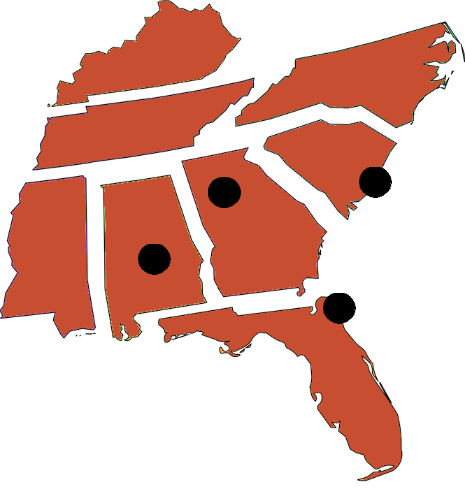 Based on the county where you live in Georgia, your USCIS office may actually be located in Alabama, Florida, or South Carolina. 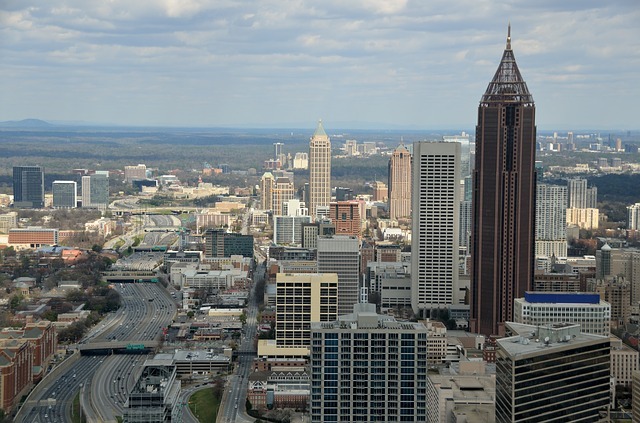 Regardless of the location where your office is located, the immigration lawyer Atlanta specialists can help you navigate the process. 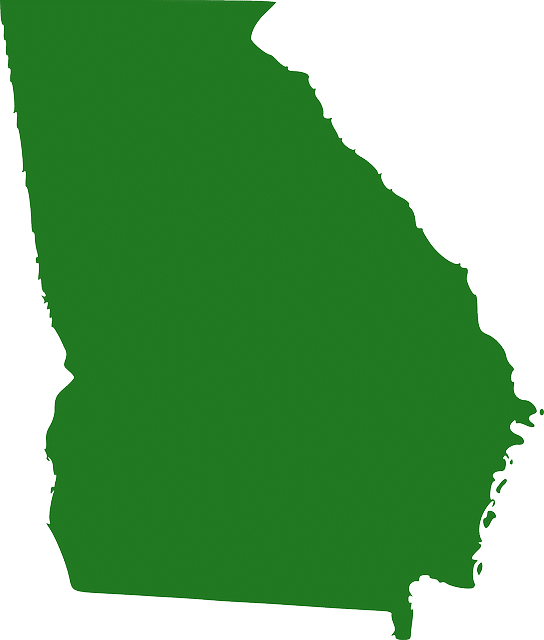 Below you will find all the necessary information for Georgia residents. Trusted immigration attorneys, ready to help. To schedule an appointment at the USCIS Atlanta Field Office, visit this page. 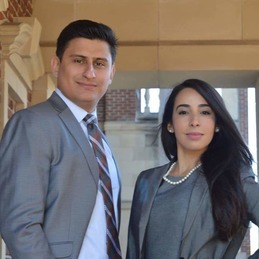 Tadeo & Silva, immigration attorneys in Atlanta are an experienced team ready to fight for you and your family. Monday 7:00 a.m. – 3:30 p.m.
Tuesday 7:00 a.m. – 3:30 p.m.
Wednesday 7:30 a.m. – 3:30 p.m.
Thursday 7:30 a.m. – 3:30 p.m.
Friday 7:30 a.m. – 3:30 p.m.
To schedule an appointment at the USCIS Charleston Field Office, visit this page. Dedicated, experienced and here to help you achieve your immigration goals. Contact our team of trusted immigration attorneys in Atlanta. Thursday 7:30 a.m. – 4:30 p.m. Friday 7:30 a.m. – 4:30 p.m.
To schedule an appointment at the USCIS Jacksonville Field Office, visit this page. Experienced in helping detainees get back to their families. Contact our team of trusted immigration attorneys in Atlanta. Monday 8:30 a.m. – 4:30 p.m.
Tuesday 8:30 a.m. – 4:30 p.m.
Wednesday 8:30 a.m. – 4:30 p.m.
Thursday 8:30 a.m. – 4:30 p.m.
Friday 8:30 a.m. – 4:30 p.m.
To schedule an appointment at the USCIS Montgomery Field Office, visit this page. Speak with trusted Immigration Lawyer Atlanta Experts today for free. Book a consultation with us to answer all of your questions!